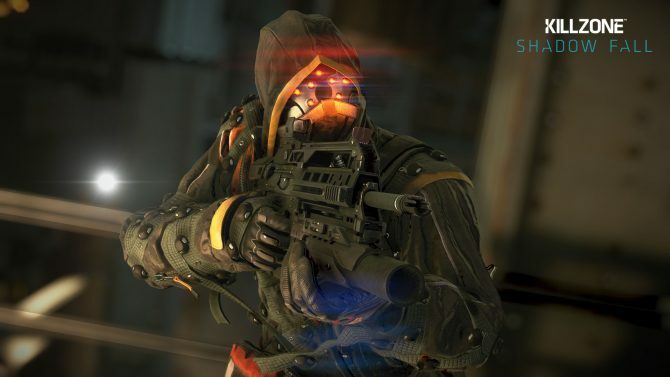 One of the most decried flaws of the Killzone franchise was a widespread input lag that was significantly decreased — but not eliminated — in Killzone 3. 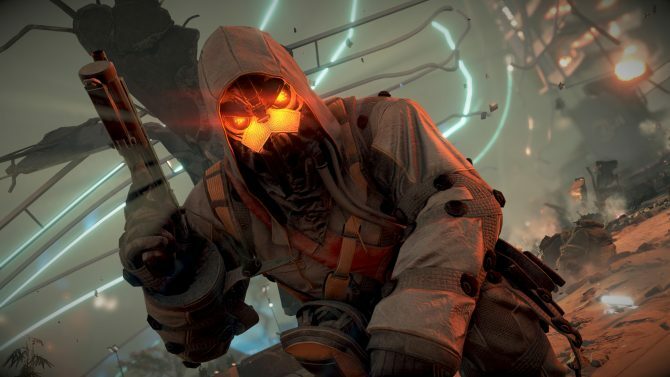 Today Killzone: Shadow Fall Lead Designer Eric Boltjes told VG24/7 in an interview that the dreadful enemy is finally a distant memory, even thanks to the work done in collaboration with Sony on the DualShock 4 controller. 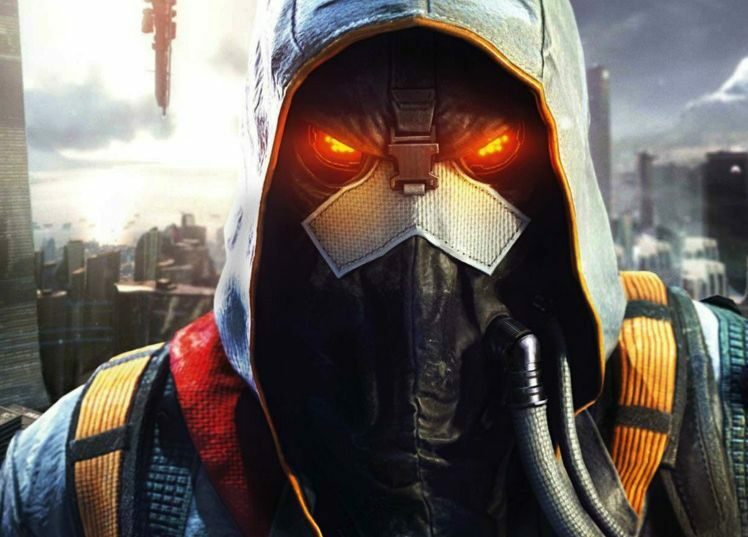 Having tried a demo of Killzone: Shadow Fall myself I really didn’t feel the old and familiar input lag. It was so snappy and responsive that it almost didn’t feel like Killzone. Of course we’ll have to see how the retail version will perform, but considering my experience I’m very willing to give Boltjes the high five on this one.